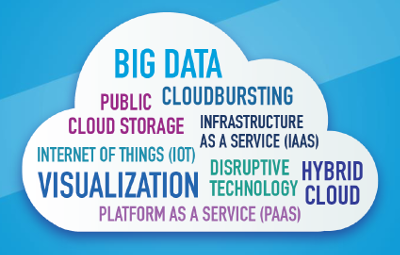 The National Cloud Technologists Association was created in 2012 with the intent to provide vendor-agnostic cloud technology training for IT professionals within all levels of an organization. Fast Lane offers the official NCTA CloudMaster courses! Please contact our customer service for any questions regarding our CloudMaster offerings, you can reach us at +49 40 253346-10 or info@flane.de. 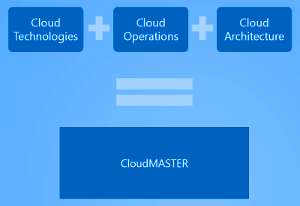 The three CloudMASTER courses guide students through a wide expanse of cloud based technologies. Technologies covered include Microsoft Windows and Azure, Amazon Web Services, VMware, Linux, Google Docs, Drupal, Wordpress, OpenStack, Rackspace, Digital Ocean, Chef, and Chef Solo. In comparison with other cloud computing certifications, the NCTA CloudMaster certification demonstrates real-world knowledge through practical activities and lab exercises, allowing students to learn and showcase a complete portfolio of skills on a wide range of common cloud technologies.